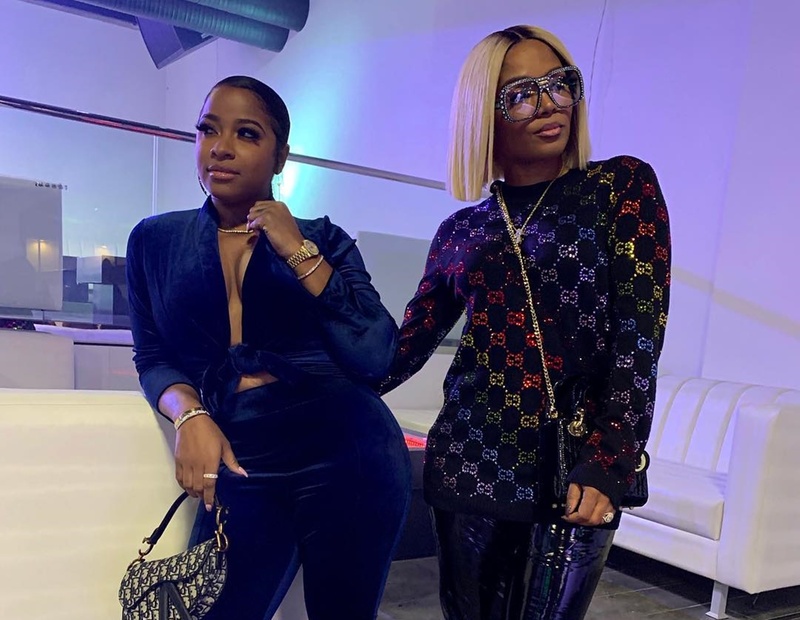 Boss Chick Rasheeda Frost is playing fire and ice with Toya Wright in their latest fashion shoot. For the last few days, Rasheeda has been having nothing but fashion fails, and she has decided to change things around. The mother of two opted for a gorgeous top and jeans.